1. Pre-Ride Nap - A proper pre-ride nap before you set on your ride will help you to stay awake during your ride. It won't keep you awake for too long but it will for sure help you in riding properly for many miles keeping you awake. 2. Mid-Ride Nap - If you feel sleepy while riding, stop your bike at some busy place like the tea stalls, food plazas or toll plazas and also near and under some bright street light. Stop there and take a power nap and set again on your ride. 3. The Biker-Friend System - It's always good to ride in groups at night than riding all alone the whole night. 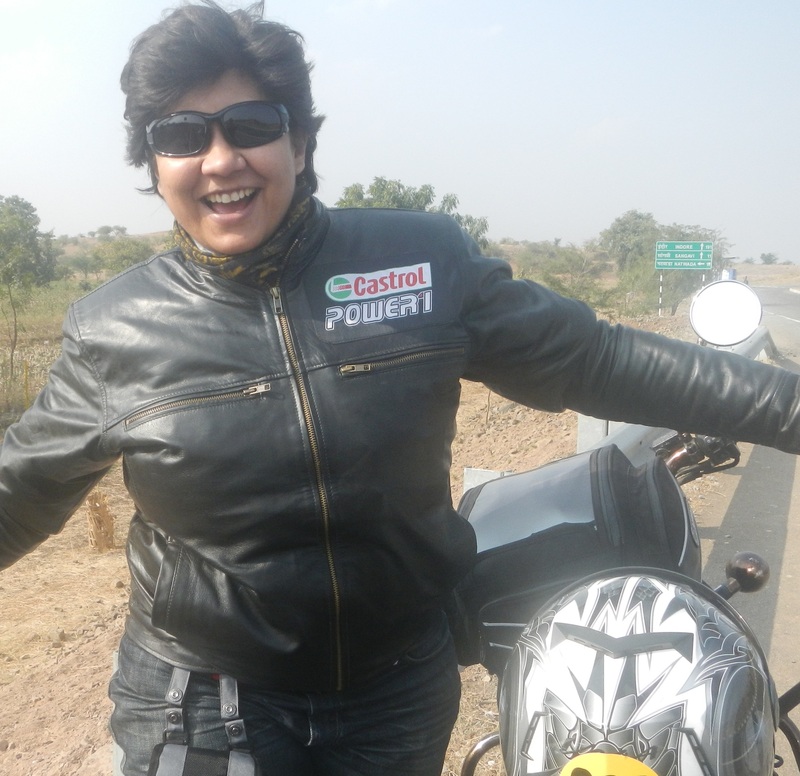 You should also ride along with a partner who will help you in switching and riding every 3 hours. 4. Don't Ride Fast - It's always good to arrive at the destination safely than being on time. 5. Avoid Sugar - While on ride, take halts to drink 'sugar free' tea or coffee as sugar results in drowsiness. 6. Eat chewing gums - It will stop yawning and hence will stop you from dozing off. 7. Wiping with wet cloth - Wipe your face and neck with a wet cloth as it is refreshing. 8. Conversation with your Partner - Have a conversation or keep talking to your partner on the topics which you find interesting. 9. Listen to Music - Plug-in your headphones and listen to the music which you don't like and not to which you like as it will take in to your happy zone and make nod off. 10. Eat Less & Drink More - Avoid eating large meals and meals which contain carbohydrates as it will slow your body down. Drink plenty of water as it will help you in dehydrating yourself from the exposure to the wind. 11. Exercise - When you take halts, exercise for 5 minutes. Even walking for a little distance will help you fight against your drowsiness.